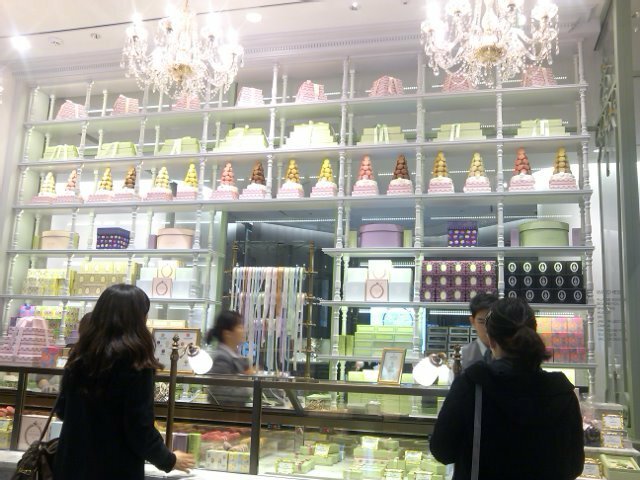 The first Laduree store in Korea opened up in Seoul's Shinsegae department store on the 7th. 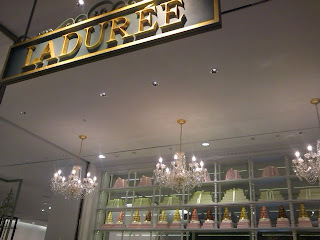 Laduree was my favourite macarons place in Paris during my stay there last year. 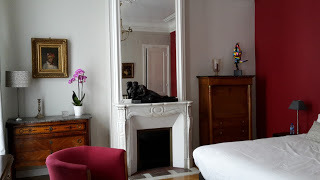 Oh, how delightful it is to be able to taste thee again!